We are so humbled you’ve landed on the blog of our website to learn more about our agency and our team who we consider family. You can head over to the Projects section to see some of our latest and greatest portfolio items, or you can check out the Services section to see what we offer. If you want to learn more about our Agency itself, we have a page just for that and if you think we could help in any way, don’t hesitate to Contact Us! We are a Web and Mobile Design and Development agency based in Kansas City with offices in Guadalajara, Mexico and remote members of our team in Latin America. We take a unique design-centered approach to our projects and focus on all aspects from the initial consultations, to the designs, to the development, testing and publishing. Quality over quantity. We run specific design thinking sessions with our prospective clients to understand deeply their needs inside and out. 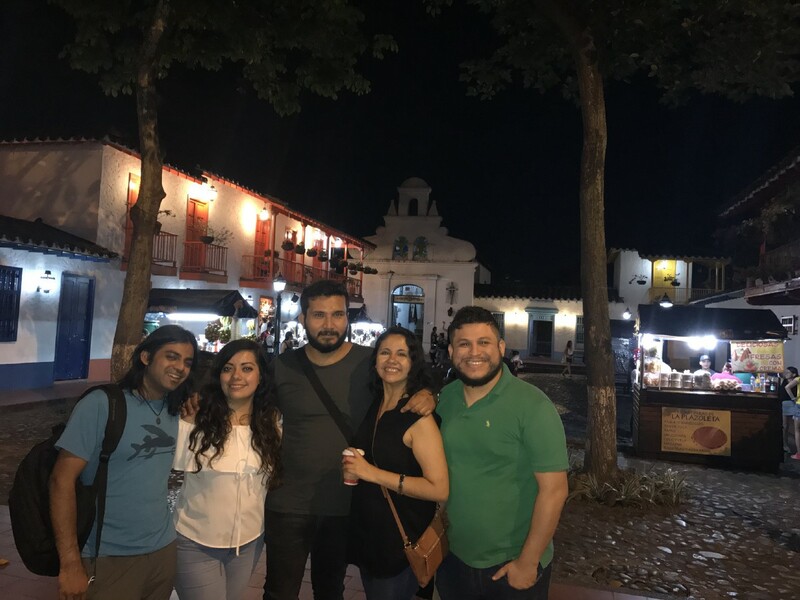 Our pride comes from not only achieving great results for our clients but working with a great remote team that spans Mexico, Colombia, Brazil. 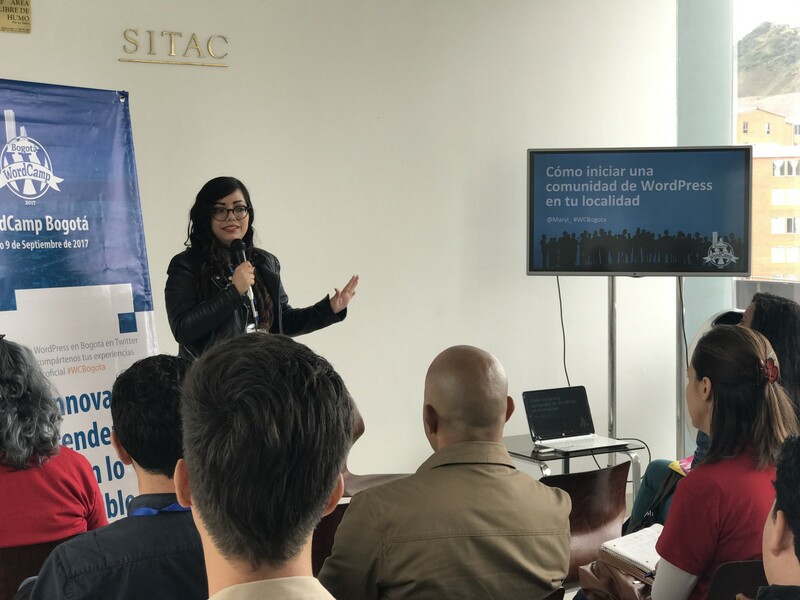 We are active within our community in Guadalajara, Mexico, starting one of the most active WordPress user groups in Mexico: WordPress Guadalajara. These are all things we are able to share with our community, our team, and our clients. 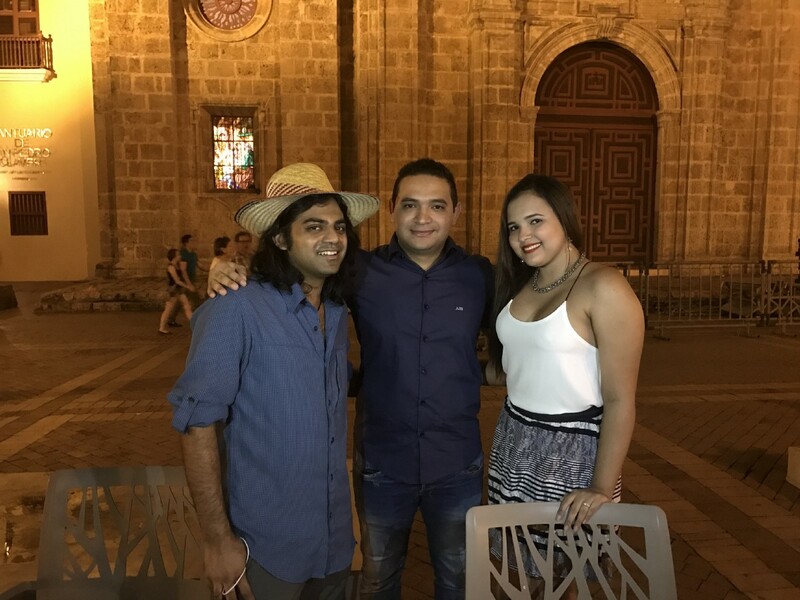 In 2017, we took the philosophy of our company to heart and planned a working trip to Colombia where we spoke at WordCamp Bogota and also hung out with our team members. We believe in working hard and empowering those who work with us to do the same. 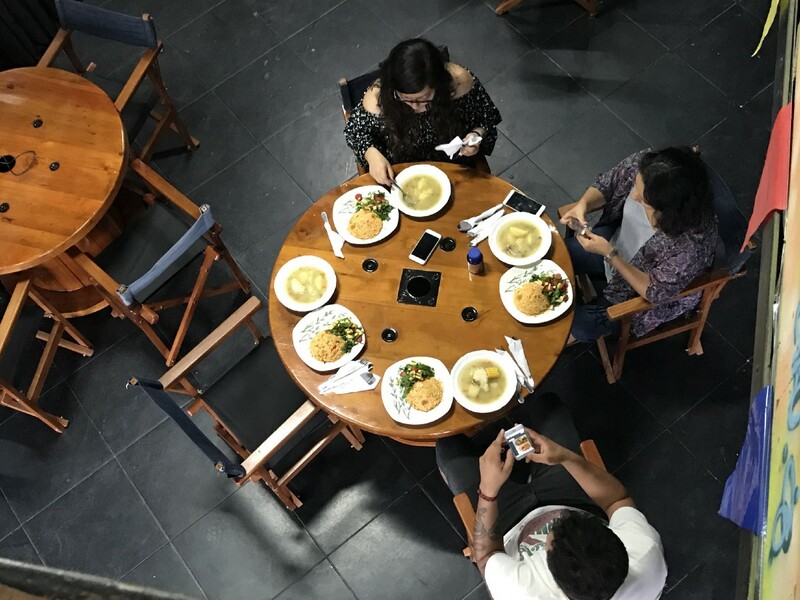 While we visited a few cities in Colombia, we stopped and worked full days together at coworking spaces, putting in some of the most productive hours of our year while sharing very meaningful and healthy meals together. 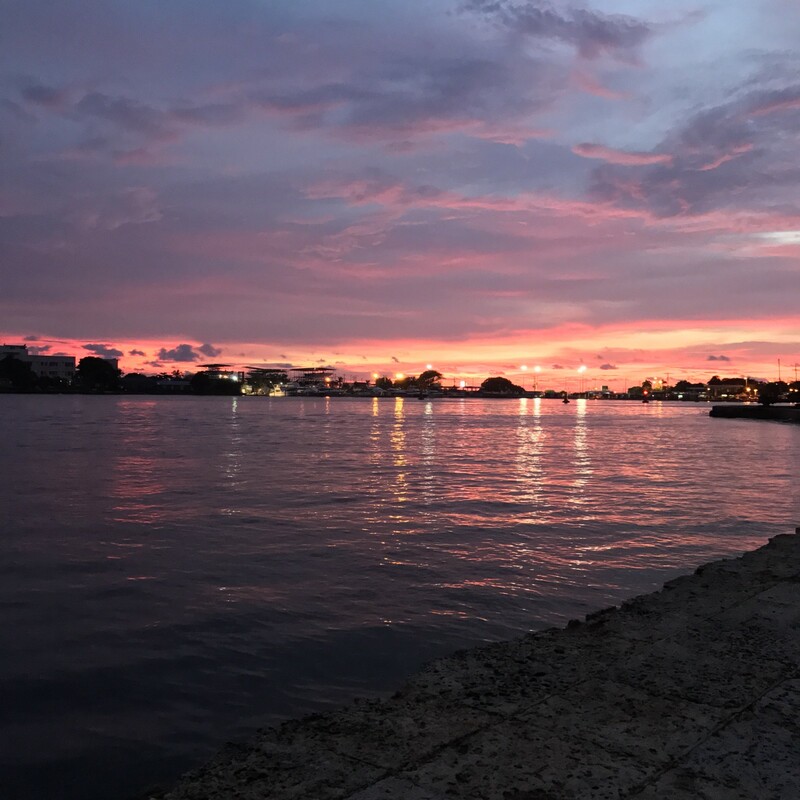 Still leaving time at the end of the days to catch beautiful sunsets and reflect in these new cities. We plan to take these design thinking-focused philosophies and ideas and grow them in 2018 with our communities, our team and the happiness of our clients. Join us in making this a wonderful year! I cook, drink chai, and practice Yoga. 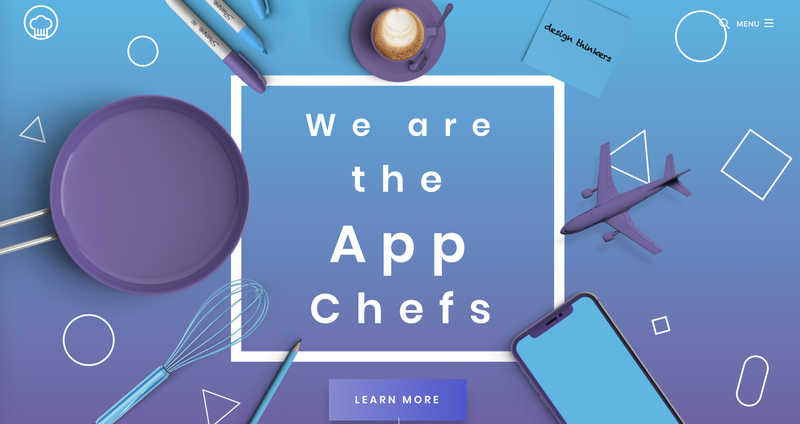 I work alongside incredible people at http://theappchefs.com. 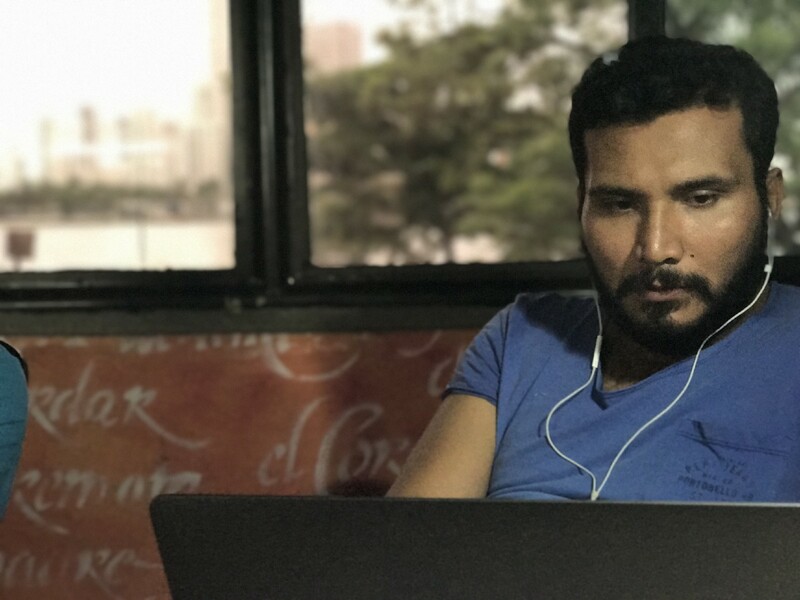 We are a Digital Nomad agency that work together all around the world to deliver freshly crafted and high quality digital products.